The idyllic Yorkshire Dales town of Settle will become a stage for international artists, this April at the 7th Settle Stories Festival. Log in to the Settle Stories Festival and play ‘Wi-Fi Wars’. Heralded by the national press, this is a live comedy game show where you play along on your smartphone. This Guinness World record breaking game is hosted by Steve McNeil, Team Captain on Dara O Briain’s Go 8 Bit. From 21st century fun to a story that has stood the test of time. One of the North’s most loved storytellers, Ursula Holden Gill will be re telling one of Shakespeare’s most popular comedies A Midsummer Night’s Dream in Settle’s newest venue, the Joinery. For those with a passion for politics, 2 Magpies Theatre present Last Resort. The show tells the story of an alternative future for Guantanamo Bay. You’re invited to grab a rum cocktail and experience the show from a deck chair with sand between your toes. 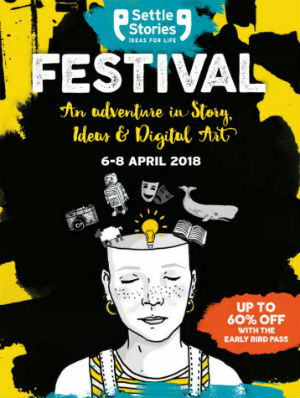 Don’t miss the festival talks either. Big Issue North will be presenting a talk about how smartphones are changing us more than we might think at ‘Interactive Fiction’. As ever there is plenty going on for families. You won’t be able to miss The Whale. Settle Market Place will be transformed by a remarkable 50-foot inflatable whale. Will you dare step inside its belly? The reward will be free interactive storytelling performances with Circo Rum Ba Ba, one of the leading circus theatre companies in the UK. Another family highlight will be ‘The Queen & the Jester’ telling the sorry tale of a Queen obsessed with the notion of love and her mischievous jester. 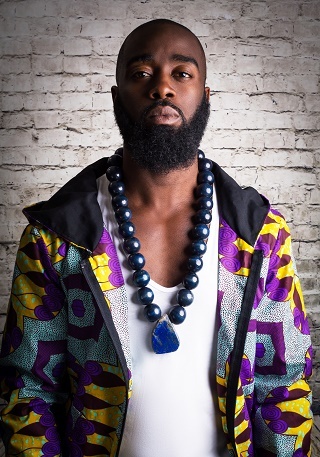 Don’t miss ‘The Hip Hop Griot’ either, a fusion of hip hop and storytelling with Alim Kamara all the way from Sierra Leone. Plus, for really little ones there’s a Teddy Bears Picnic and Little Man Jack, stories from Jack and the Beanstalk.